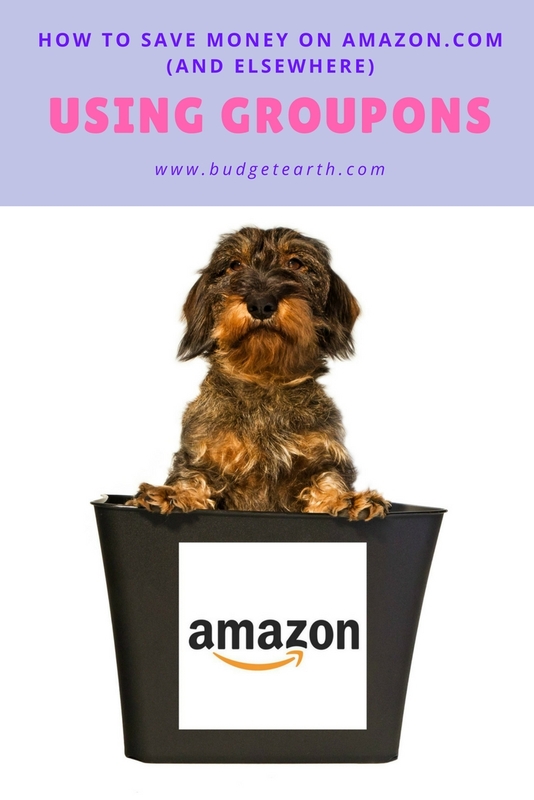 Looking for ways to save money on your dog or cat's pet meds? 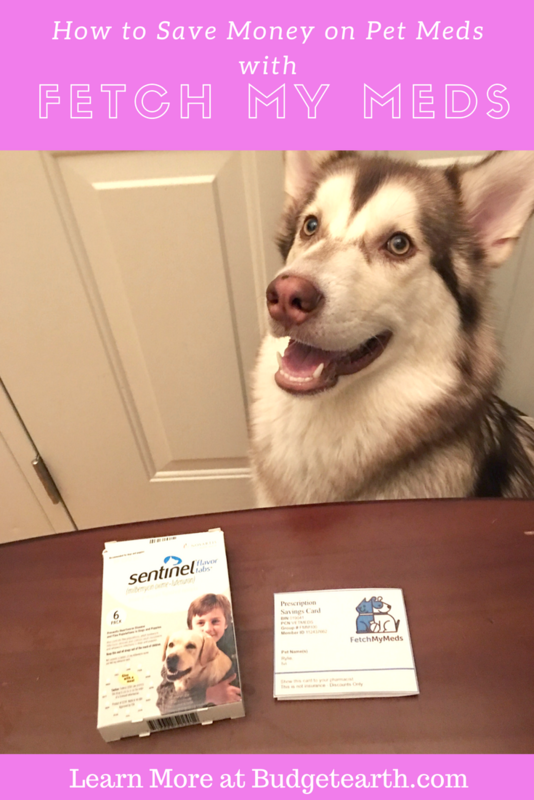 Learn how you can save up to 70% with a Fetch My Meds pet prescription discount card here! Looking for way to save money on buying your favorite household items? Learn how you can save money using Groupon here! Looking for a way to save money? 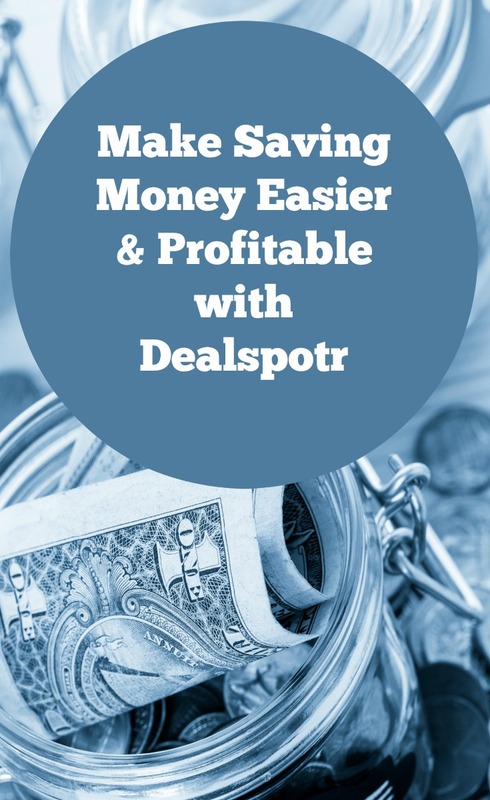 See why we love to get the best deals & make money with Dealspotr here! Looking for ways to not only save money on groceries but get money back? 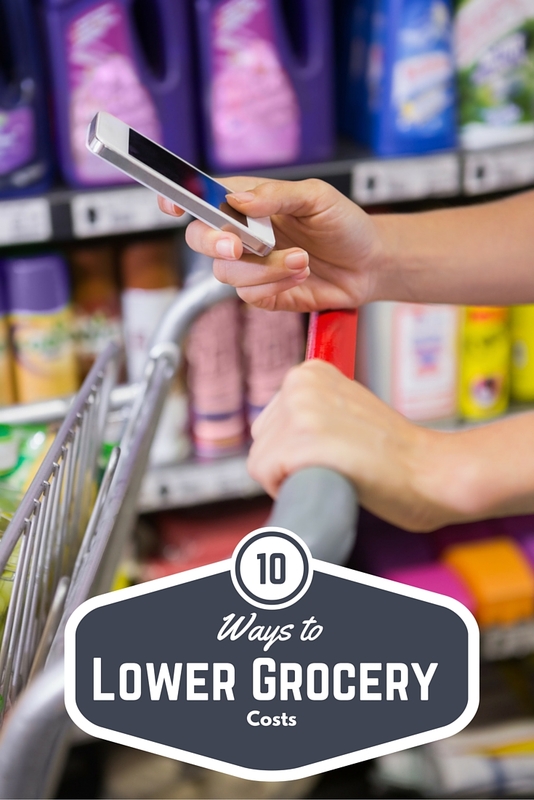 Check out our 10 awesome tips on how to lower grocery costs here! Looking for way to save money shopping at Macy's, KOHLs, & other popular department stores? 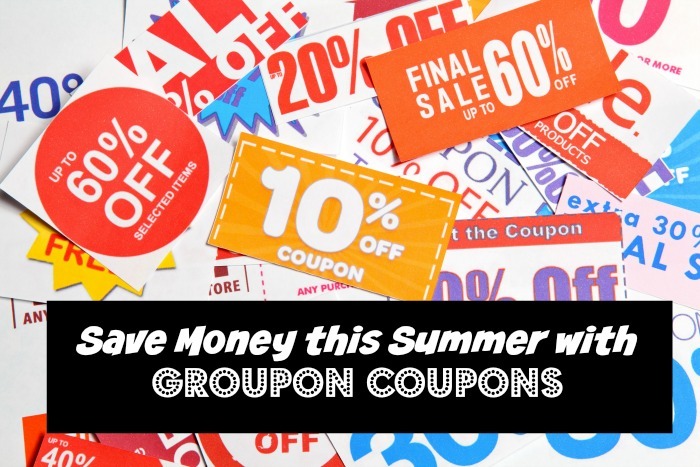 Learn how you can get exclusive coupons from Groupons Coupons!